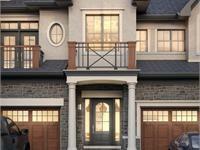 currently under construction at 2264 Niagara Stone Road, Niagara-on-the-Lake. 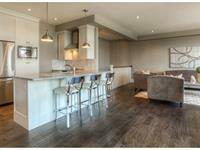 Sales for available units range in price from $729,000 to over $849,000. St. Andrews Glen has a total of 57 units. Sizes range from 1164 to 2153 square feet. In addition to living within the beauty and charm of St. Andrews Glen, you are located in scenic Niagara-on-the-Lake, where you can uncover fun and adventure all year long. The Historic Old Town of Niagara-on-the-Lake offers fine dining, cozy cafés, bakeries and lots of great shopping, all within walking distance of St. Andrews Glen. Take in a show at the beloved Shaw Festival, visit one of the town’s captivating art galleries, or visit some of the region’s award-winning wineries. From bike tours and nature walks to cross-country skiing and golfing, the possibilities are endless! 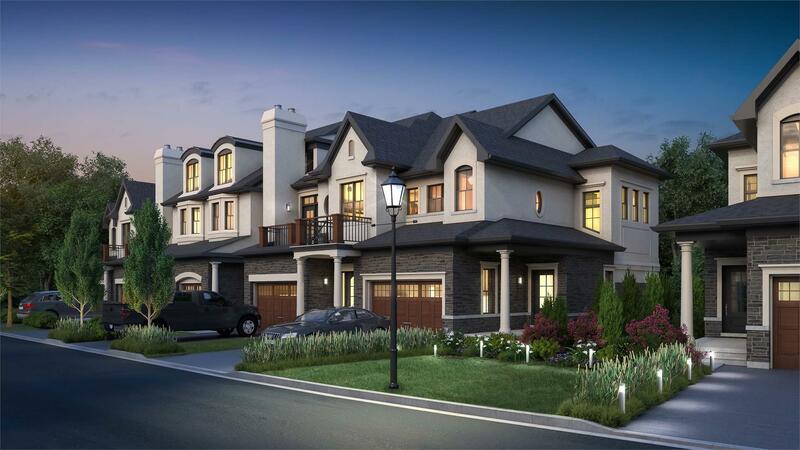 Your inquiry will be delivered to the St. Andrews Glen sales team, who will send you more information about this development.